Later this week (Wednesday, September 12) the European Parliament will vote on the future of the proposed legislation of the Copyright in the Digital Single Market which aims to redress the imbalance between the creators and online platforms, requiring them to obtain licences for the works that they make available. In particular, Article 11 aims to protect the content of the newspapers from the ‘snippets’, where short extracts of the publications are used by tech companies. Whereas, Article 13 puts greater responsibility on websites and online platforms by requiring them to implement "effective and proportionate measures" to "prevent the availability of specific [unlicensed] works identified by rightsholders", act "expeditiously" to remove them, and take steps to prevent their reappearance. The new provisions which have proven to be highly controversial, in effect will change the existing liability framework for the intermediaries and will remove the E-Commerce Directive exemptions. 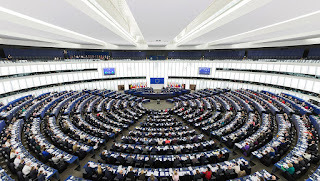 Ahead of the vote both creators and technology industries have increased their lobbying and coverage either to voice their support for the current version of the proposal or to encourage Members of the European Parliament (MEP) to reject the text. Among supporters who back up, the changes are over 165 leading screenwriters and directors who signed the petition calling the European Parliament to adopt the latest version of Directive on Copyright in the Digital Single Market. In their view, the new law would introduce “an unwaivable right to proportionate remuneration for authors, collected directly from the on-demand platforms by the collective management organisations representing (…) the authors”. The reform of safe harbour has been also supported by the music industry, which believes that user-upload platforms have exploited the safe harbour provisions “in order to launch on-demand content platform without paying market rate royalties to content owners”. The music industry has also been critical of the campaign launched before the previous vote in the European Parliament, accusing the tech sector of ‘astroturfing’, a term used to describe initiatives that arise from lobbying that are presented as if they are coming from individuals. The tech sector has been particularly active in articulating their dissatisfaction with the current version of the proposal as it challenges the current ‘safe harbour’ protections enjoyed by online platforms in the EU and leaves them with a possibility of being legally accountable for all copyright-infringing material appearing on their platforms. YouTube’s Chief Business Officer, Robert Kyncl, has said that “the ability for creators and artists to find fans and build a business online is now ‘at risk’”. He continued that the outcome of the new law would not only “stifle creative freedom” but it could also have “severe, negative consequences for the fans [and] communities” by undermining the creative economy. The requirement to implement strict upload filters would also result in increased spending on compliance expenditures. The tech industry believes that although the proposal mainly targets Big Tech, such as Google and Facebook which will be able to cover these costs, smaller internet companies will not be able to afford them. The recent amendment has seen narrowing of the category of service providers required to comply with Article 13, however, concerns still remain. Apart from the tech sector, the proposal has also raised concern among advocates of privacy and free speech, since the provisions “pose a real threat to the fundamental right to free speech online”. Mike Morel from Open Rights Group in his blogpost wrote that “the proposals within Article 13 would change the way that the Internet works, from free and creative sharing to one where anything can be removed without warning, by computers. This is far too high a price to pay for copyright enforcement”. With an intensive lobbying campaign from both sides, the outcome of the vote and the future of the EU’s approach towards copyright enforcement is hard to predict. 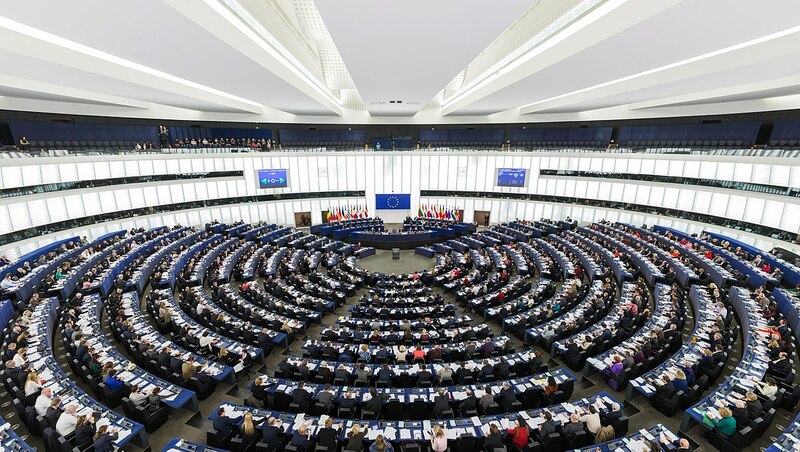 The Commission has encouraged the Parliament to find a compromise since if the proposal would be rejected the whole package for the Digital Single Market may not be concluded before the elections to the European Parliament next May. 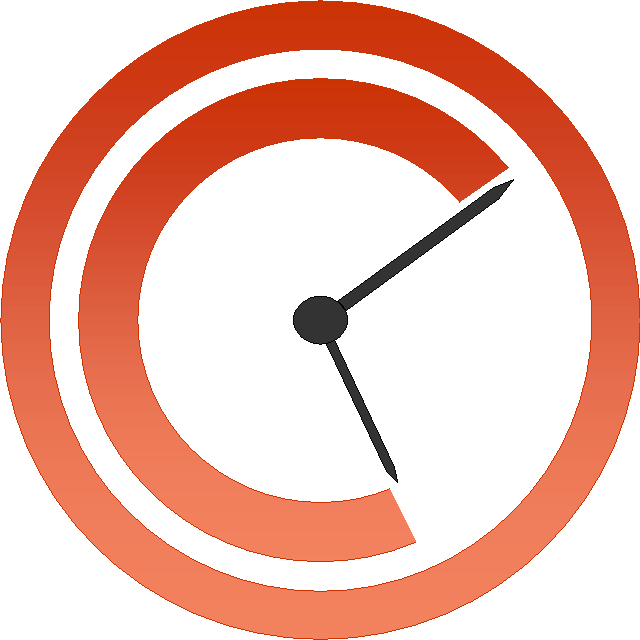 As we have covered previously in CopyKat, earlier this year the US, Mexico and Canada were trying to negotiate new terms of the NAFTA Agreement during several negotiation rounds. 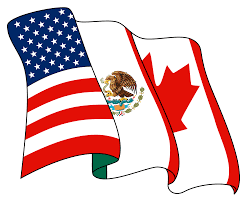 Now it appears that things will move ahead without Canada, which has not been happy with the several of the US proposals since the US and Mexico have confirmed that they had reached agreement on key elements of a new trade deal. One of the issues on which the parties have agreed is an agreement to enforce against piracy and counterfeiting, and implementation of criminal measures against camcording in movie theaters, as well as cable and signal piracy. As written by the US Trade Representative, the parties also decided to “extend the minimum copyright term to 75 years for works like song performances and ensure that works such as digital music, movies, and books can be protected through current technologies such as technological protection measures and rights management information”. The statement, however, has caused confusion. Some entities understood that by this agreement the US Government has extended the current US term, which is author’s life + 70 years. TorrentFreak reports that “the USTR initially told reporters that it was indeed the plan to extend the copyright term to life plus 75 years, but according to Techdirt, this was later changed to a 75-year floor”. Therefore, 75 years is a minimum which includes the author’s life.